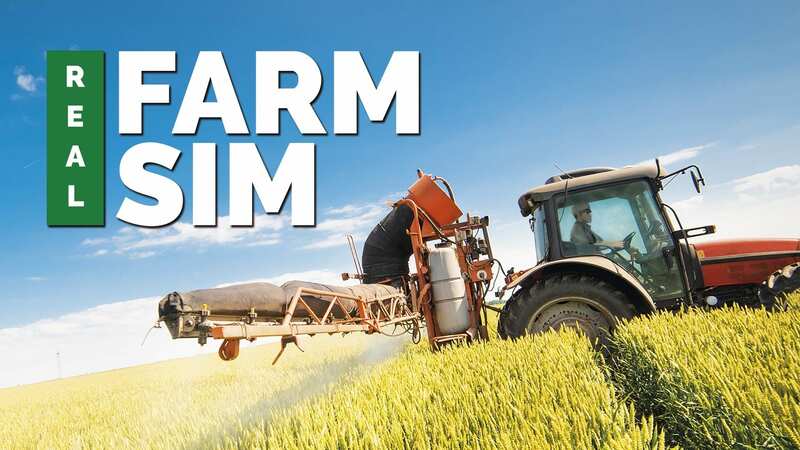 Real Farm Sim could by easily named as the most exciting upcoming agricultural simulator game. 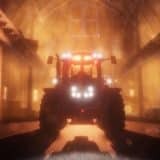 Announced by Soedesco, Real Farm Sim invites you to take your boots, you tractor and get ready for adventurous road to agrarian success. 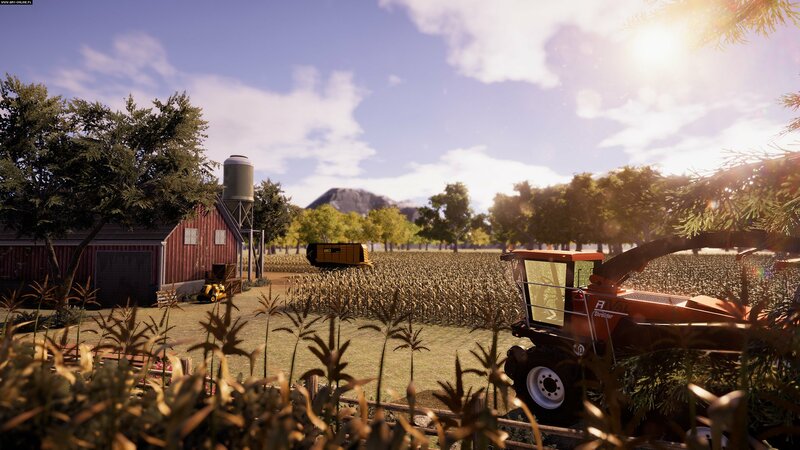 Real Farm Sim has many exciting features and twists in its gameplay. You can either develop yourself as a successful farmer in Free Mode or start from farm hand and reach agricultural A-list in Real Farm Sim Career mode. 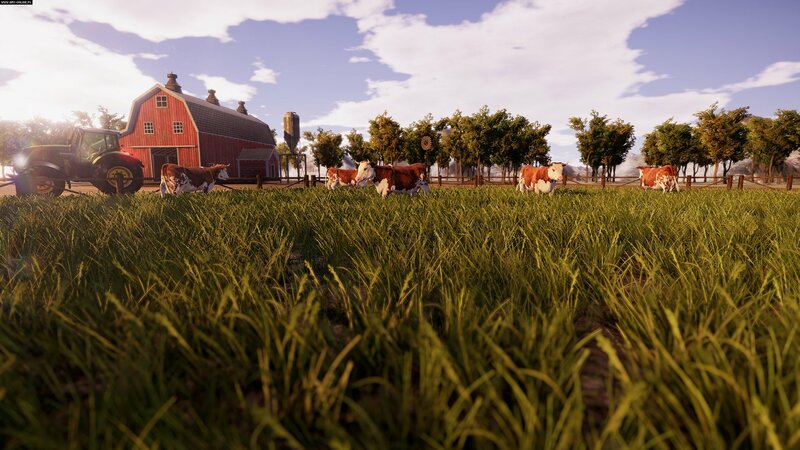 It is all up to you in this exciting open world of Real Farm Sim. Get ready to experience the real American spirit of countryside with its majestic native 4K, 60FPS. In Real Farm Sim you can choose your own path. For example, you can decide to focus on growing either livestock or crops; or you can choose to grow both of them. Your main goal will still be to grow your money while buying and selling goods in a real time economy and maintaining a good name and outstanding reputation at the same time. 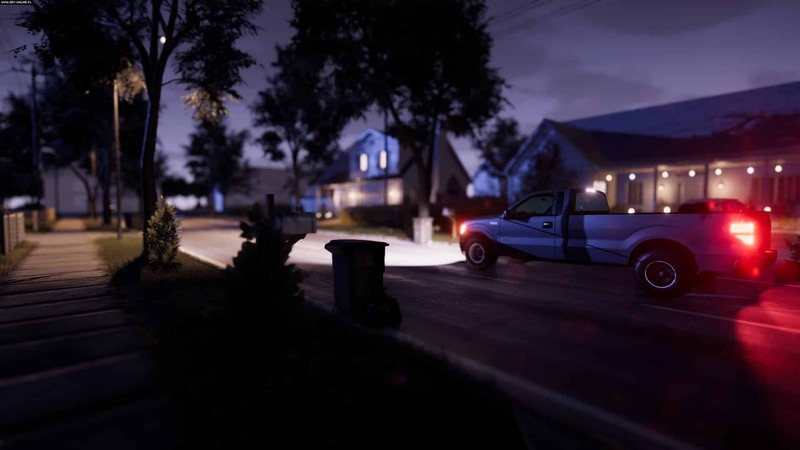 Obtain a land, control and take care of the most impressive collection of vehicles and guide your staff. That is how your everyday as a farmer will look like. 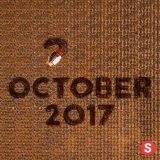 While growing your business and trying to get the best process in marketplace, don’t forget to keep an eye on your competitors. Be sure to be aware of their actions as they influence the economy in real time. Two game modes. 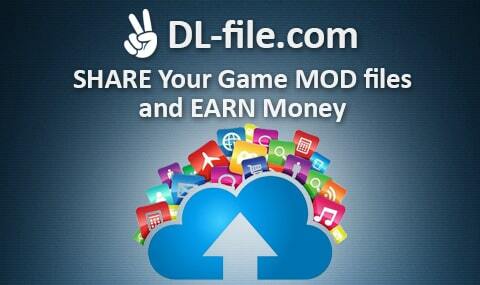 Free Mode will let you to get yourself into a role of a successful farmer. 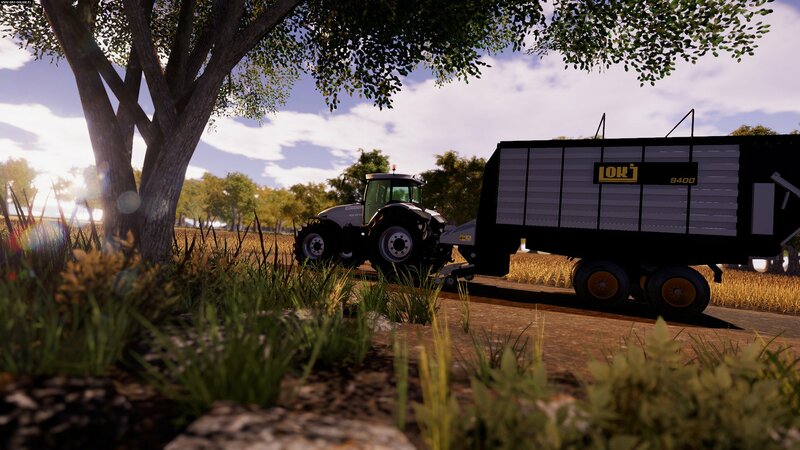 Career Mode will allow you to develop your farming career from farm hand to agricultural A-list. Buy and sell what you need in a real time economy. 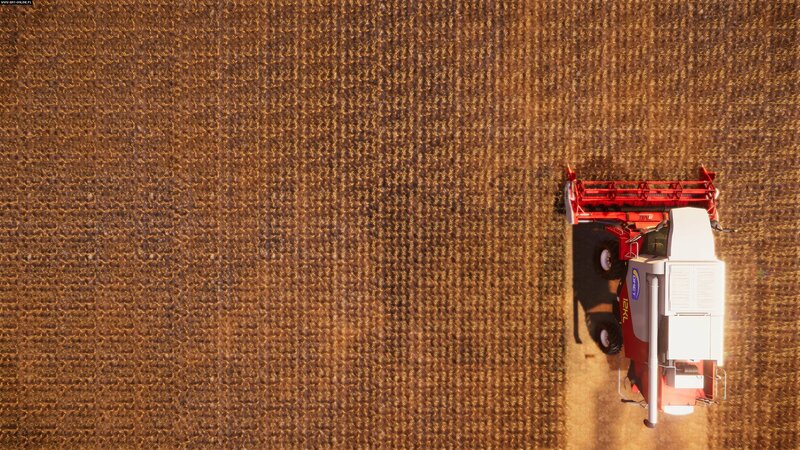 Manage and take care of an impressive collection of farm machinery and vehicles. You can choose where to specialize in. For example, you can choose concentrate on sowing crops, or focus on keeping livestock. You can also decide to do both things. 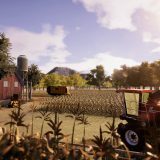 Real Farm Sim brings you the authentic massive open agrarian playground, full of natural beauty and rewards for your success. So get ready for exciting agrarian adventure.